We are proud to be the first establishment in Chicago to specialize in carnitas (fried pork). Our family of more than 3 generations has been devoted to preserving flavor and quality to the dishes we serve. 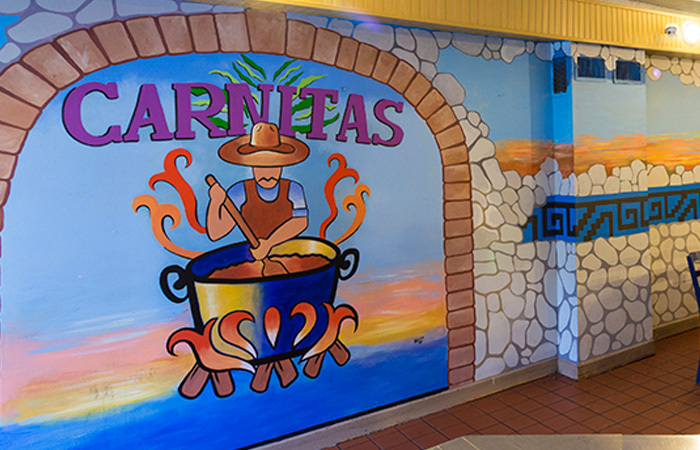 Come and enjoy the variety of delicious traditional home-style Mexican dishes we have to offer. We invite you to drop by and visit our establishments. 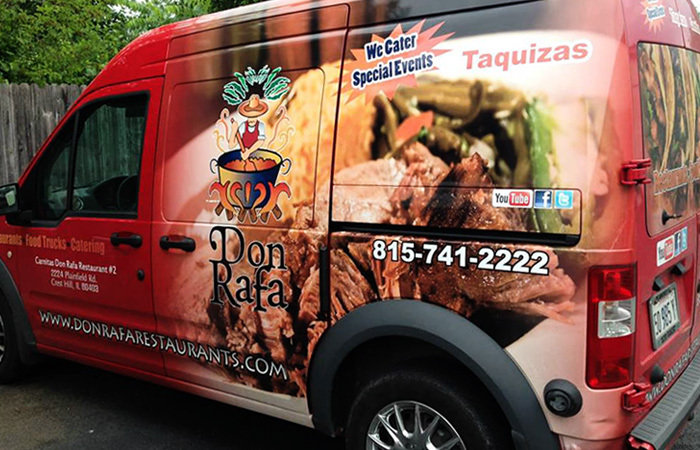 Inquire on how Don Rafa can service your next catering event. With more than 40 years of experience you are guaranteed to be content. 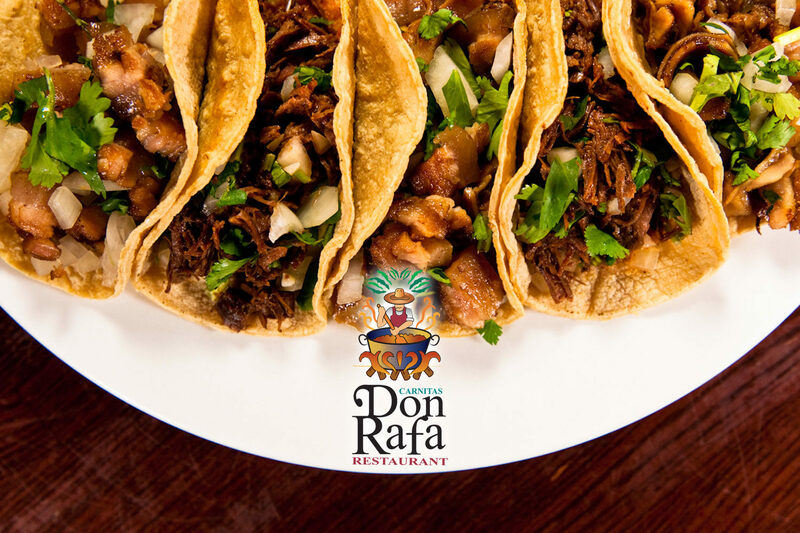 Don Rafa Restaurants offer excellent Mexican Food with exceptional customer service at a reasonable price.